When we talk about team building, what matters is stressed? The main principles which are the foundation of team building such as communication, trust, teamwork, leadership, problem solving, decision making and self-esteem are important elements in building a good team. 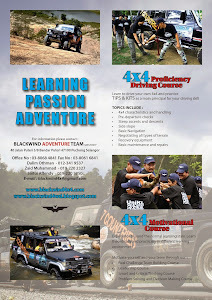 Extreme 4x4 sport is among one of the best activities to educate individuals towards building a good attitude and indirectly building a good team. In doing 4x4 activities such as off-road which are usually carried out in group, all of team building elements are essential to determine whether the group activities complete the journey according to the plan or not and reach the destination safe and sound. What ever the obstacles they faced were handled with care as the safety of the members of the group and vehicles are most important. 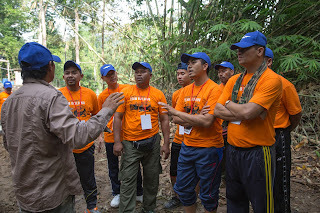 Every steps and decision made by the leader are taken seriously and every members of the group have been designated with task to help the group pass through the obstacles safely. 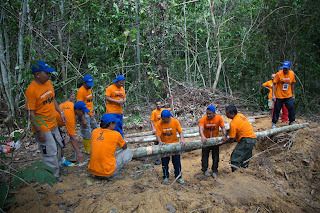 The group have to deal with the real situation and everything have to be solved even under the most tough condition. There are nobody left behind and even under the critical condition at least if the decision is made to leave their vehicles in the jungle. In other words, there are no selfish attitude should exist in the team. 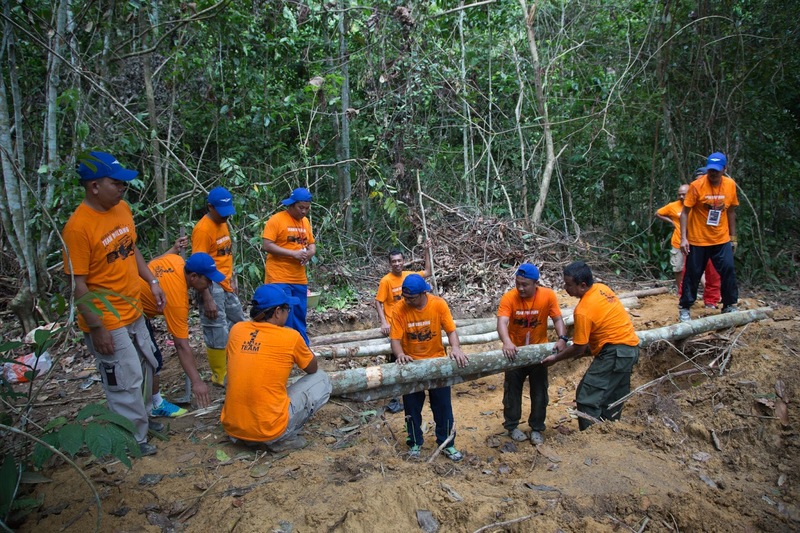 Communication, trust and teamwork among the members in the group is vital to ensure the goal is achieved. As for us through these 4x4 extreme activities have educated us to be a positive-minded people. 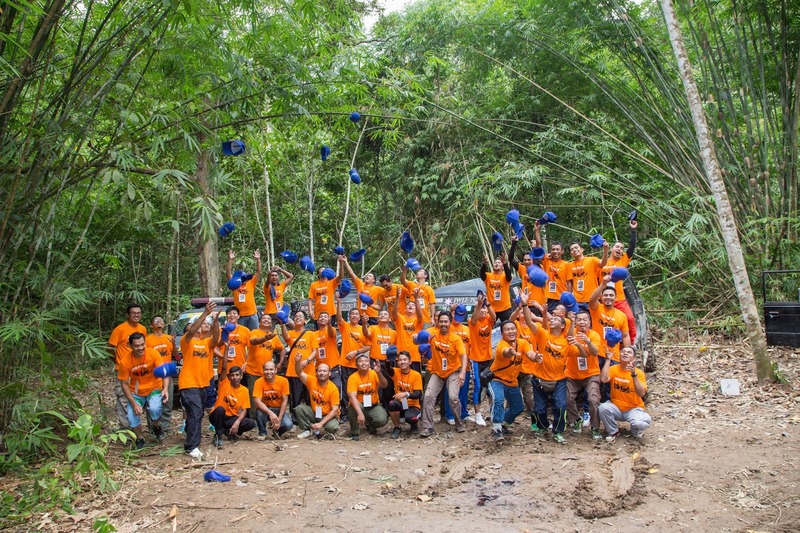 We have learned to handle any problems, obstacles or challenges with knowledges and experiences and not just barely based on assumption and its help us maintain high morale of the group. Never give up, use critical thinking and smart thinking have to be our attitude . Through this experiences made us ready to face the challenges in real life. However, not all 4x4 off-roader have these positive attitudes and for some of them happen to be in our group during our off-road trips, it will their first and last time with us if they are not willing to change the attitude. At the end of every off-road journey, the members in the group will feel the satisfaction of what they have gone through. That is why in our opinion to have a good team, the members of the group have to experience the situation themselves and then they will learn the importance of having the positive attitude and thereafter they will feel that they are belong to the team.